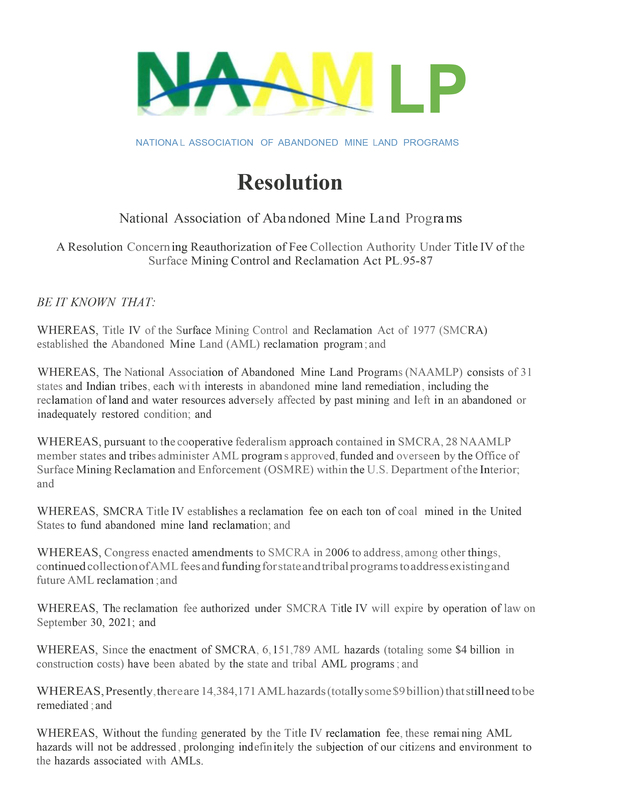 Member States and Tribes working together to reclaim the Nation’s abandoned mine lands. 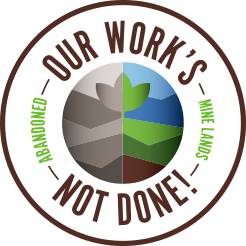 Remediation of Physical Safety Hazards at legacy abandoned hardrock mines in the United States. 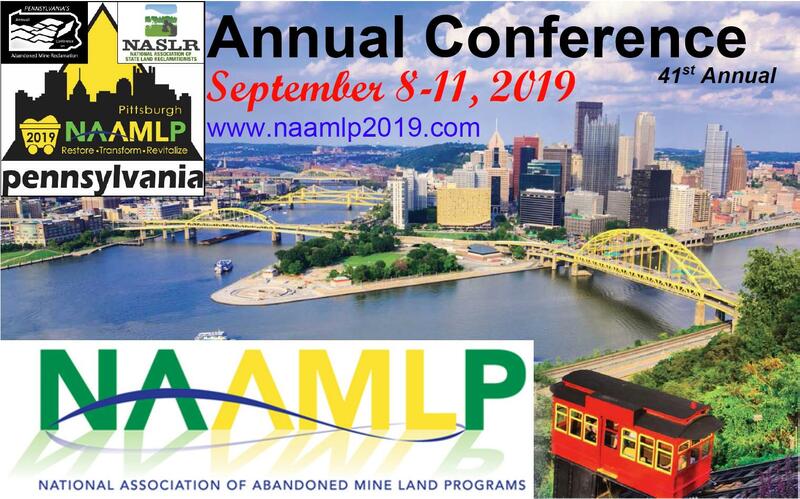 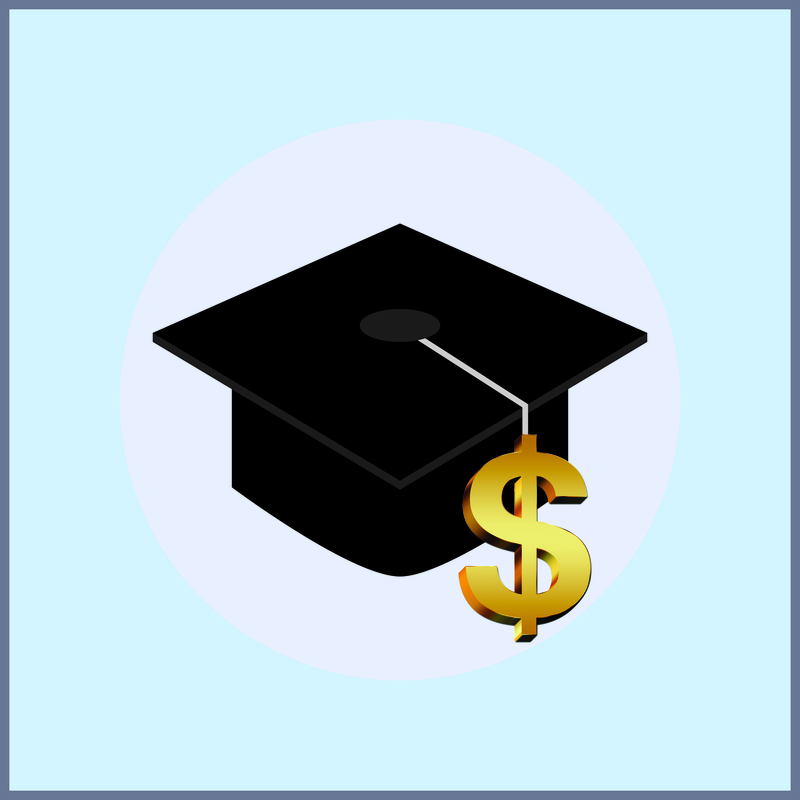 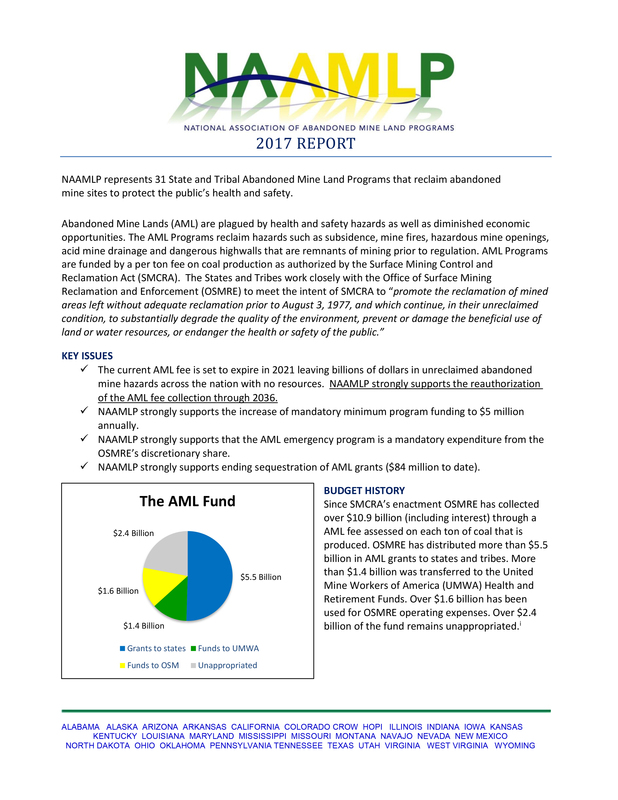 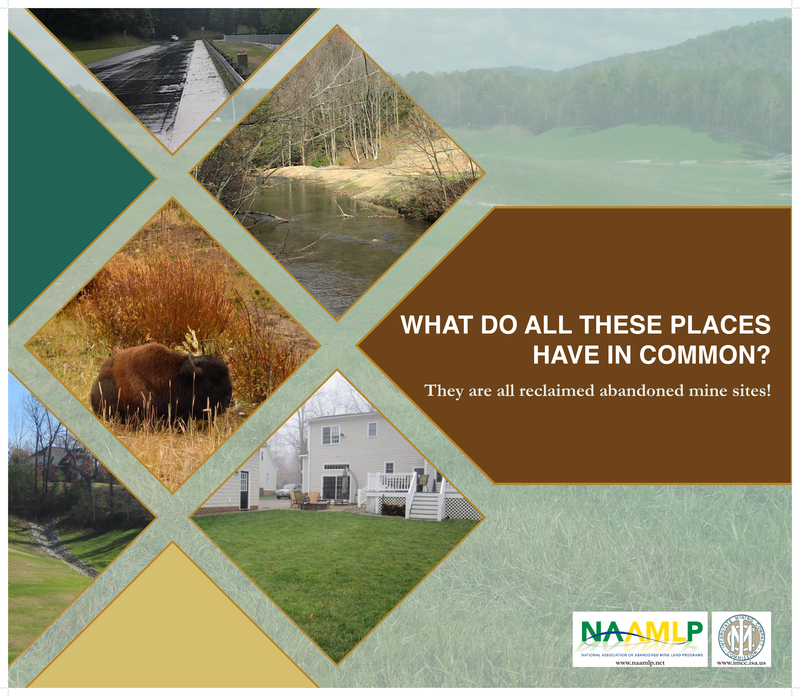 The $2,500 NAAMLP Scholarship is to assist in the education of students whose intention is to work as scientists, engineers or technicians in the field of mine land reclamation.